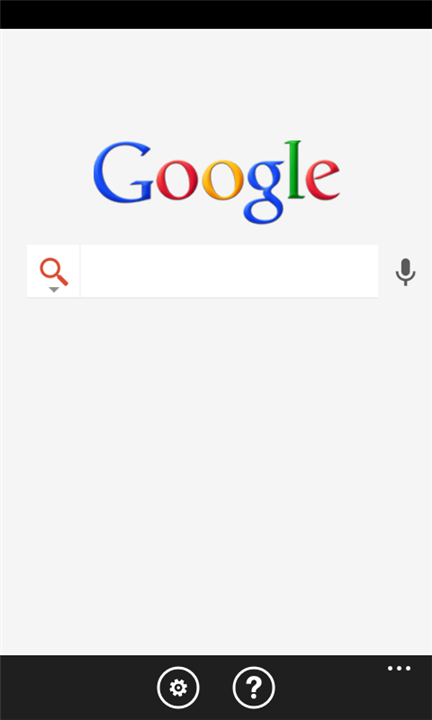 Shortly after Windows Phone 7 first launched, Google released a search app for the platform. We took a look at Google’s offering at the time, but were soundly unimpressed with what we saw and how little it had to offer over the mobile web version of Google. That was a long time ago, though, and Google’s ready for a second shot at showing Windows Phone users just what its search technology can offer. 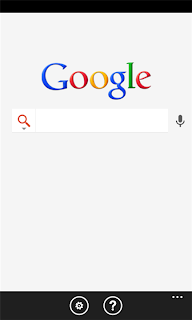 To that end, the company has today come out with a newly-redesigned Google Search app for Mango handsets. We noted the lack of voice input as one of our issues with the implementation. That limitation’s a thing of the past, and the new Search app will start processing speech with just a tap of its microphone icon. The app still uses location data to help find relevant local results, and this redesign adds support for auto-completing queries using Google’s database. The new Google Search app is available now in the Windows Marketplace.